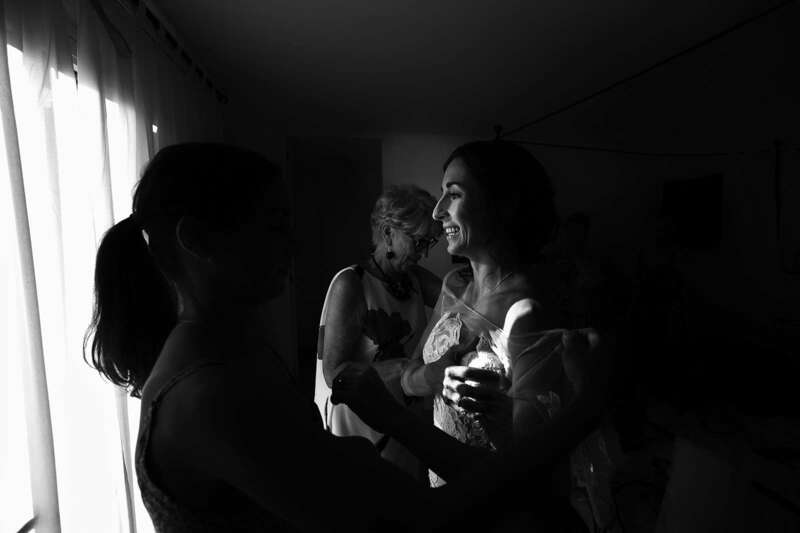 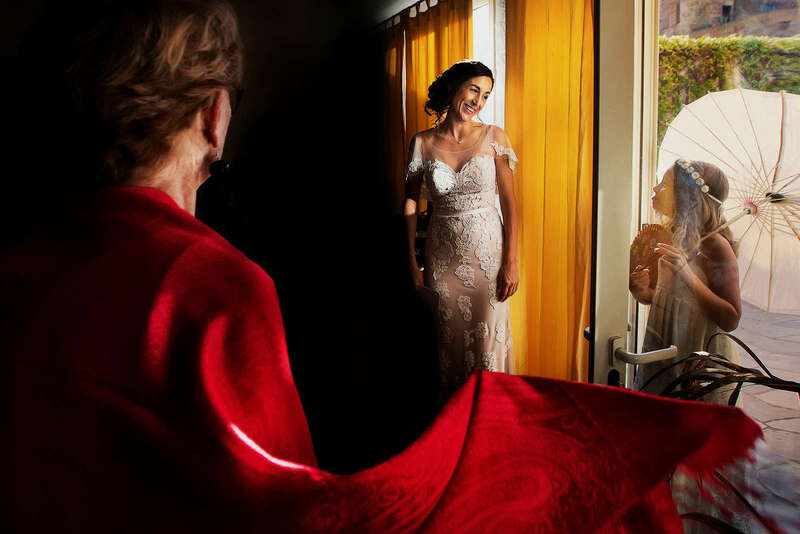 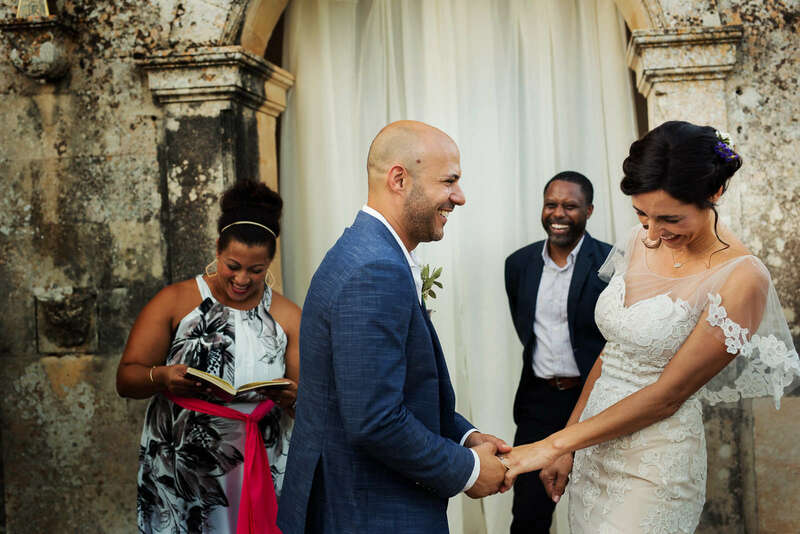 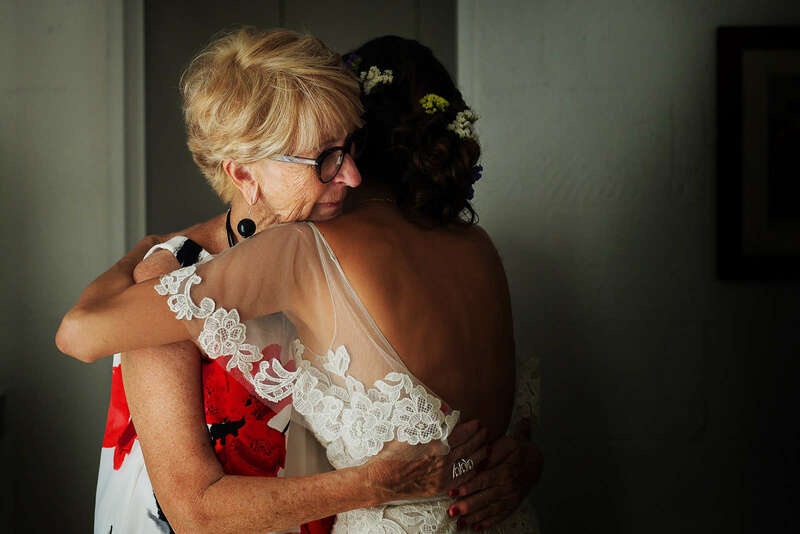 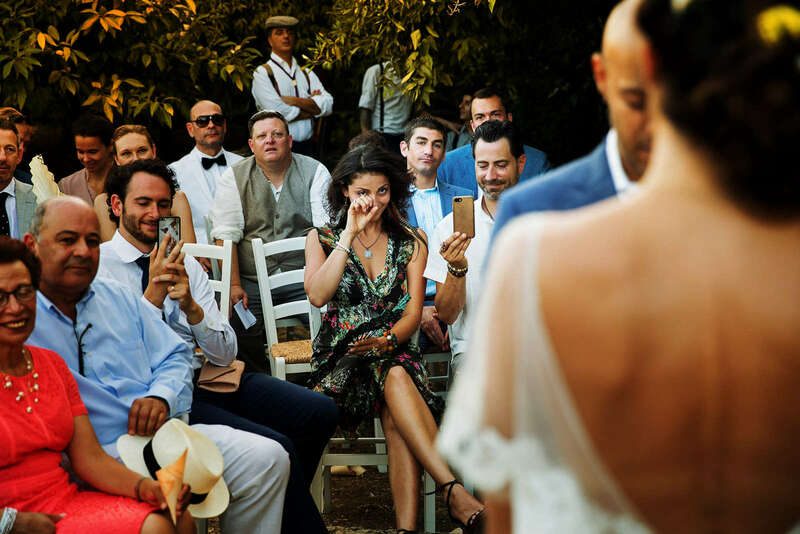 Beaming smiles, tears of emotion, beating hearts and the exchange of knowing glances are the romantic themes of the images which recount the love story between Ari and Cristina. 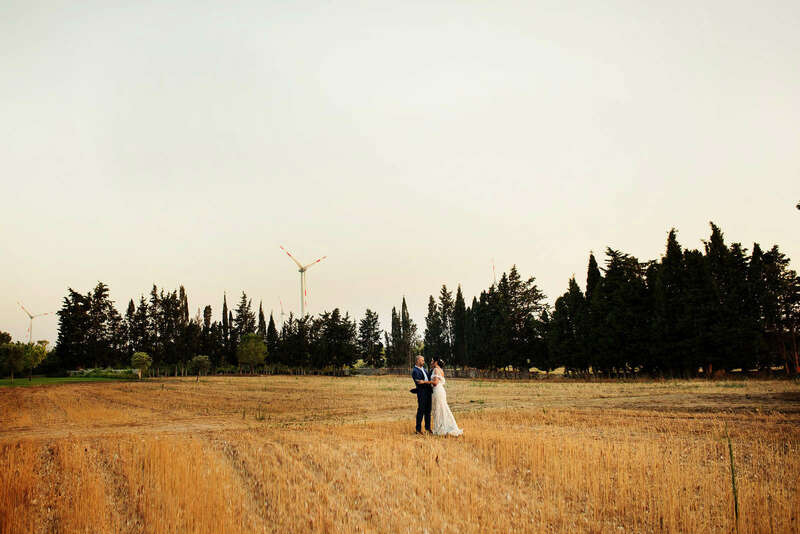 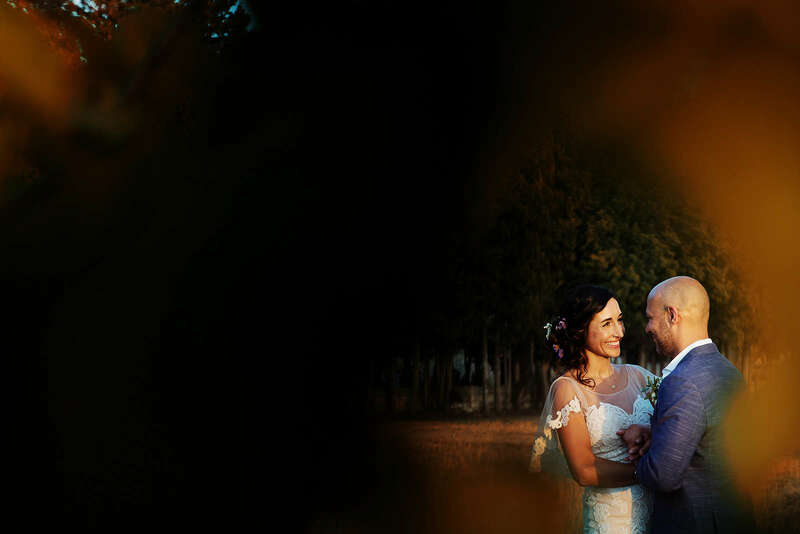 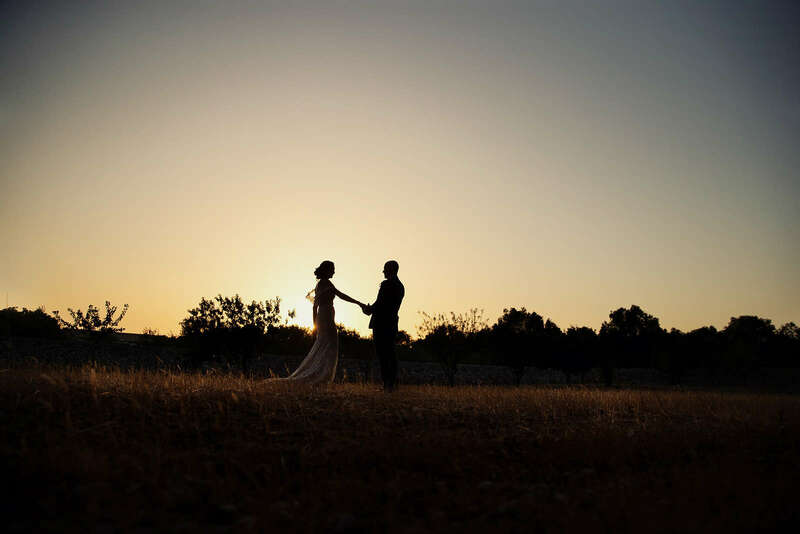 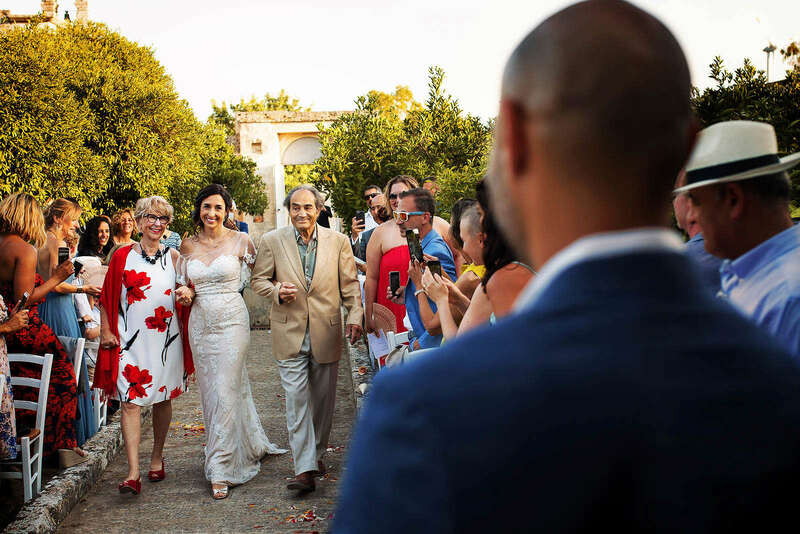 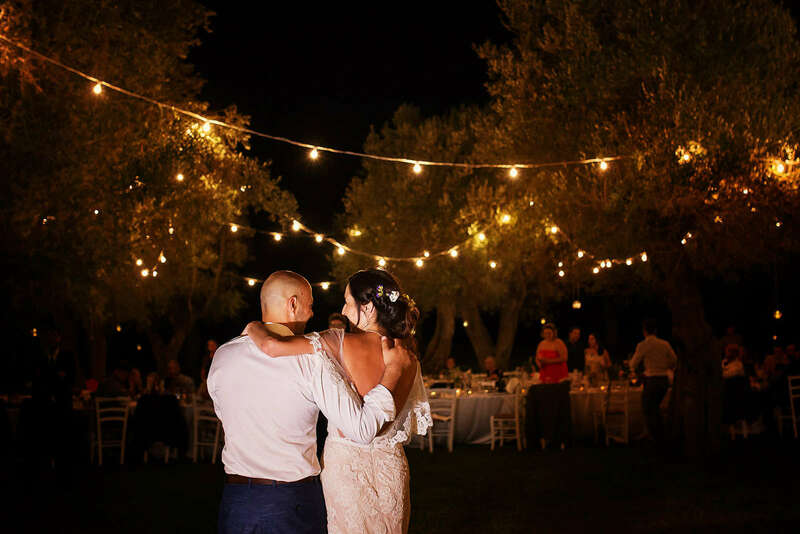 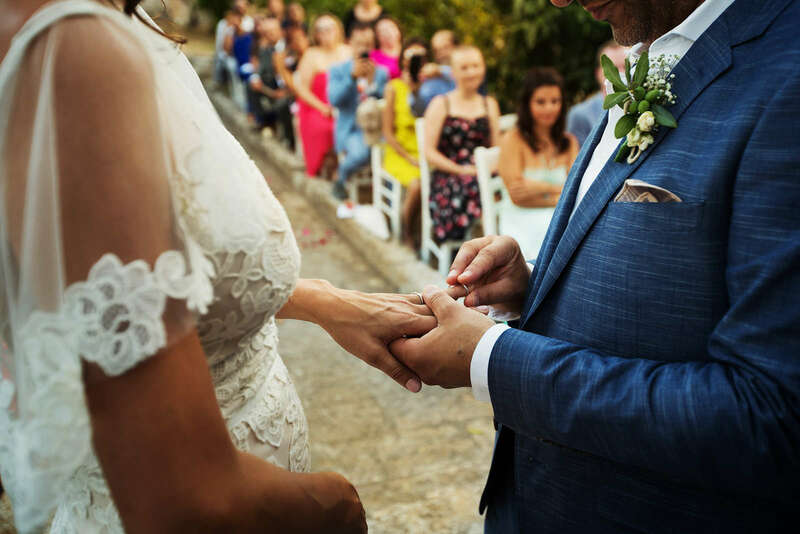 From California, on the west coast of the USA, their love story travelled all the way up to Puglia, in the heart of its lush countryside, with its warm colours and enthralling landscapes, to pronounce the everlasting promise “I do”. 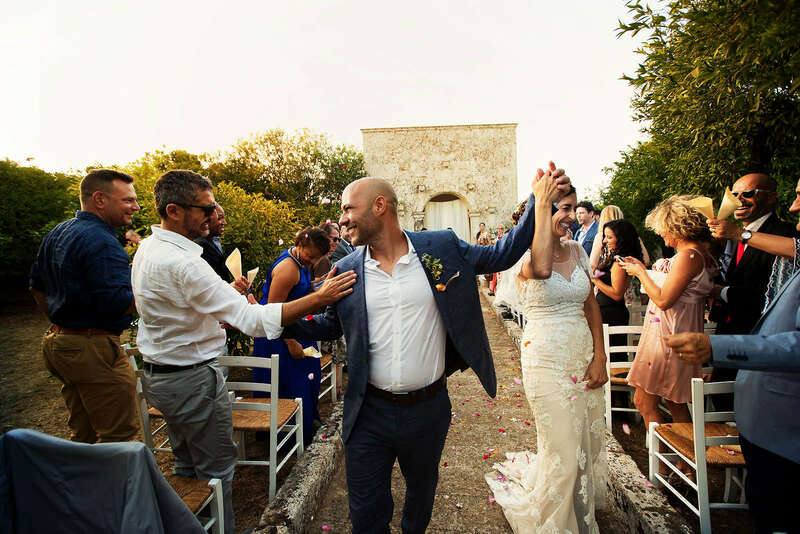 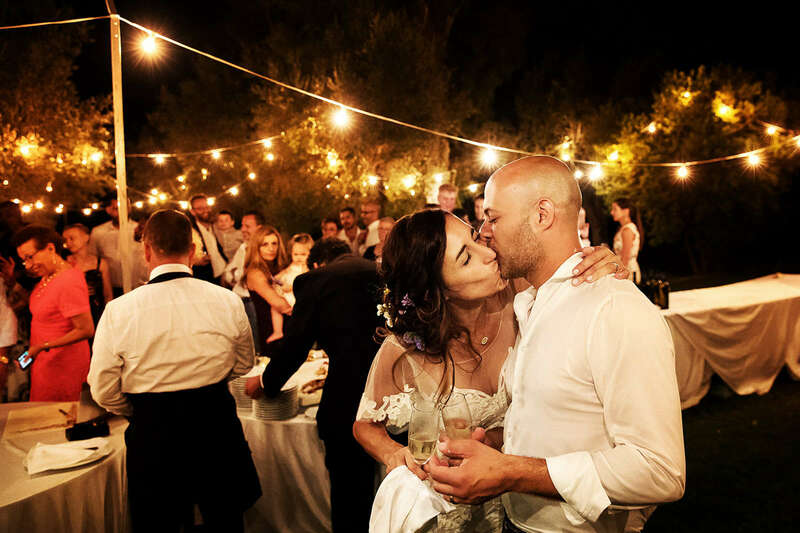 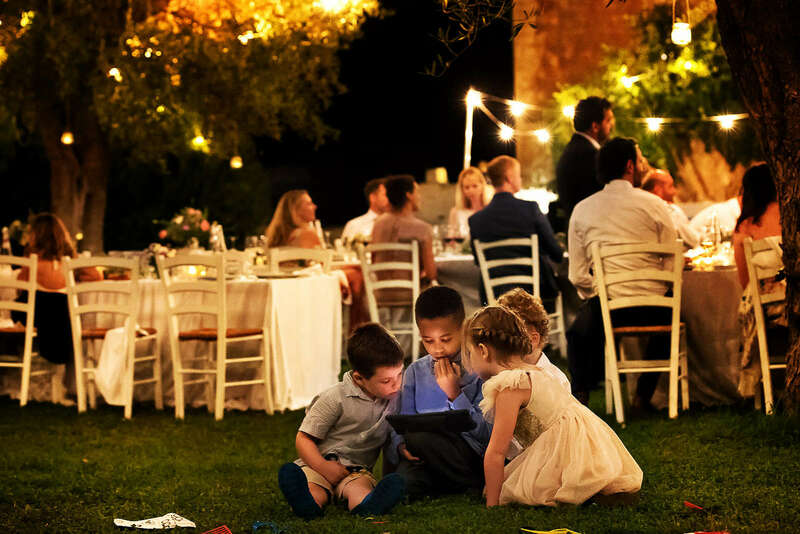 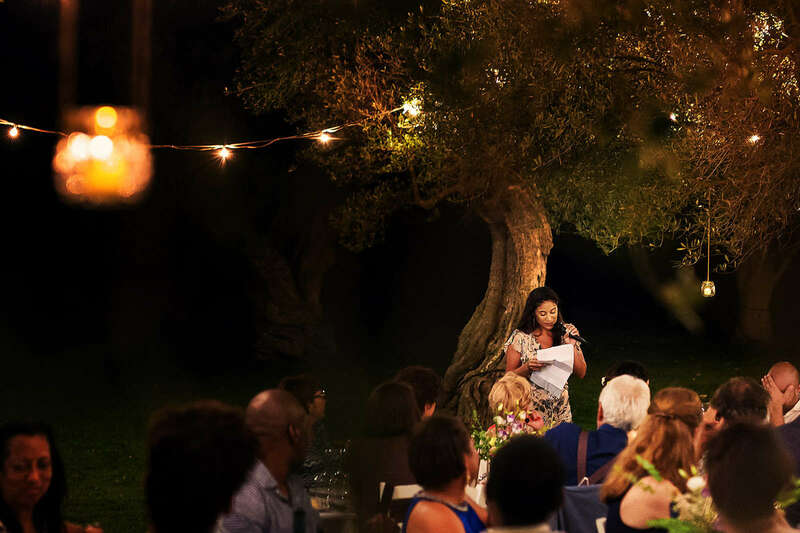 The couple chose to celebrate the wedding ceremony and reception with relatives and friends at Masseria Torre Ruggeri, an ancient and characteristic farmhouse located in Carpignano Salentino, in the province of Lecce, in the heart of Salento, where rustic allure meets romantic elegance. 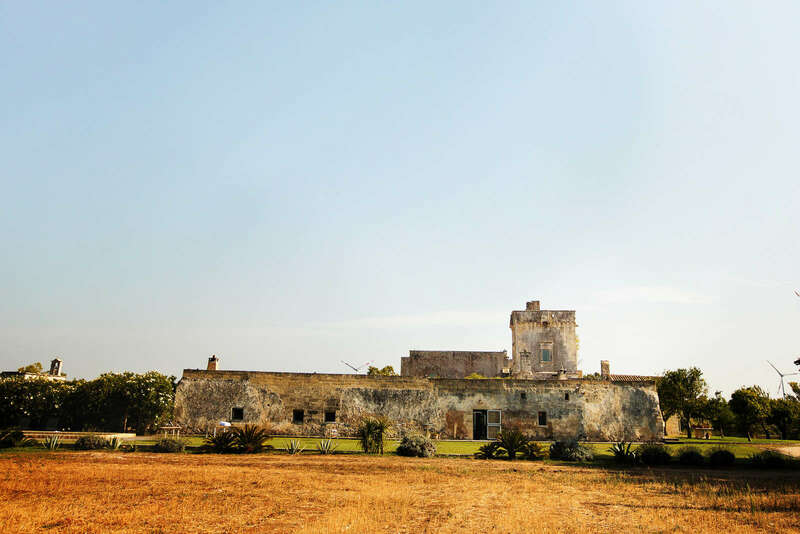 The intense colours of nature and the ancient history that the farm preserves have enhanced the dreamlike scenery recreated by the natural light of the sun and the charm that this place exudes. 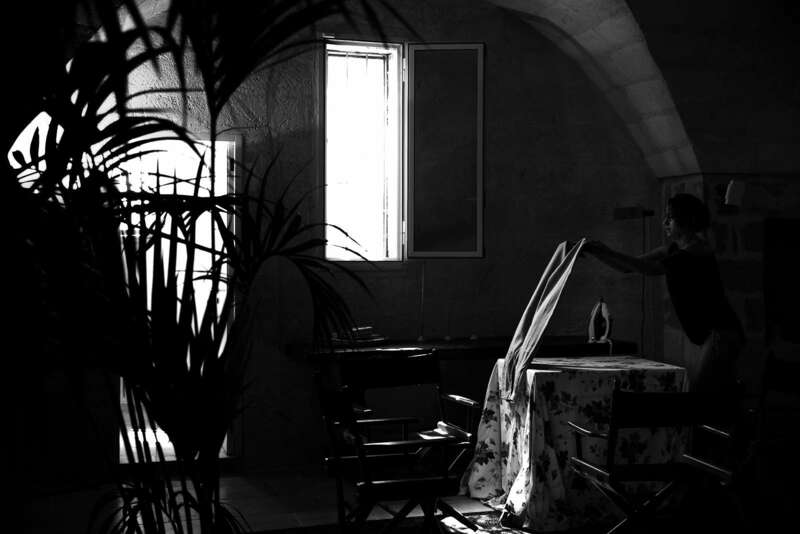 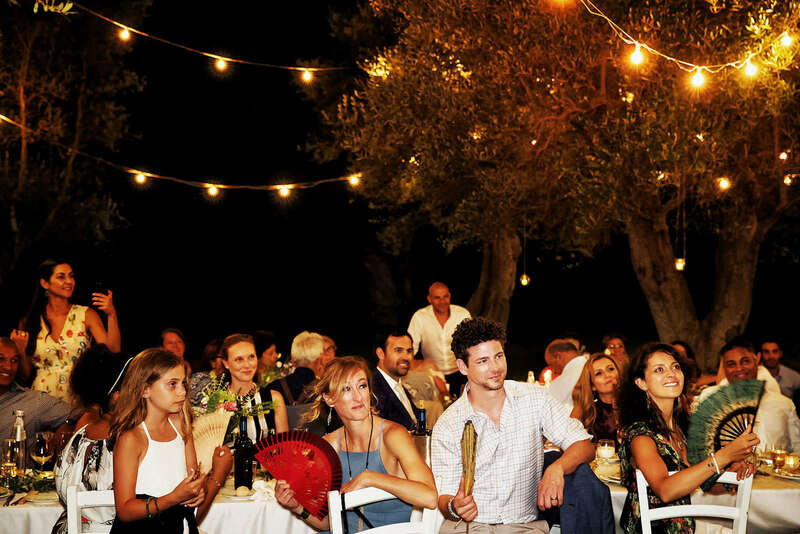 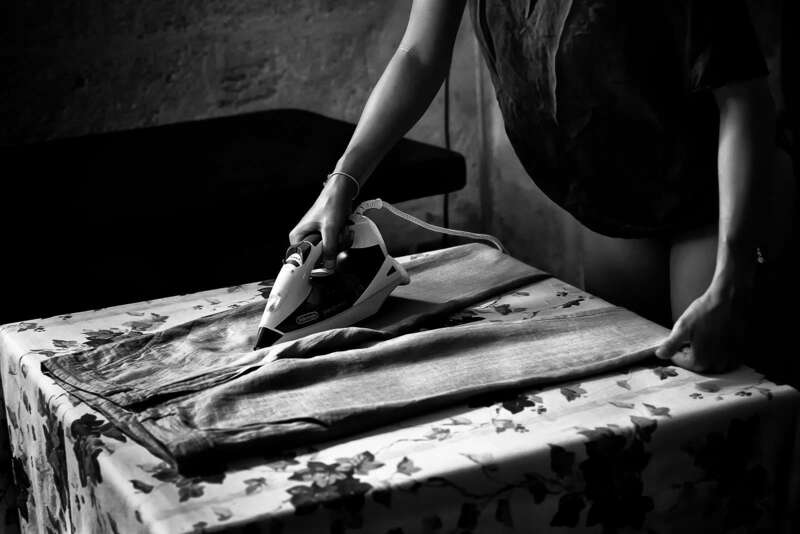 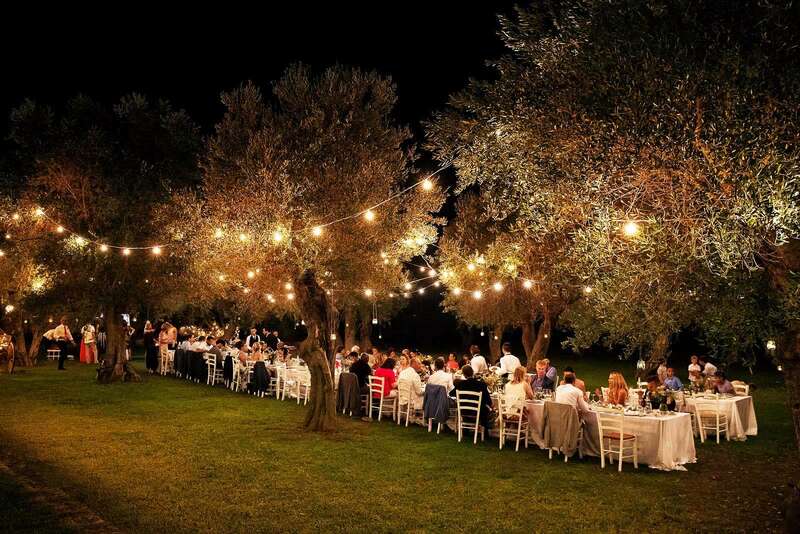 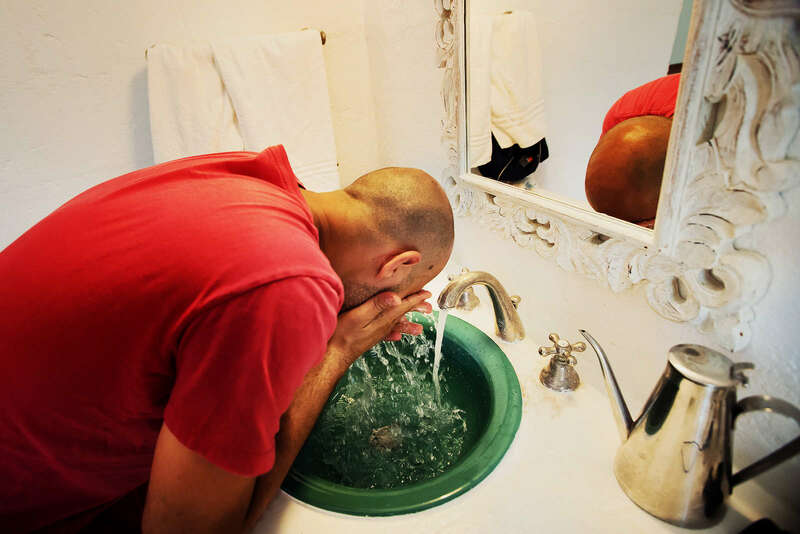 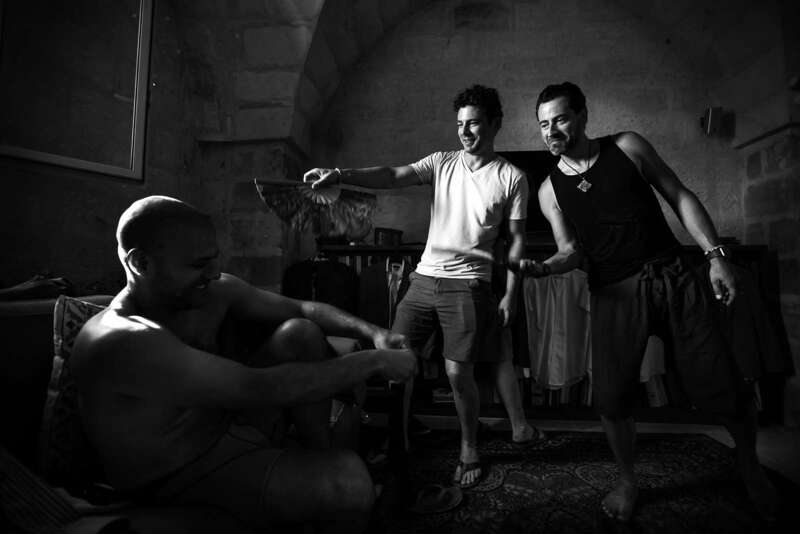 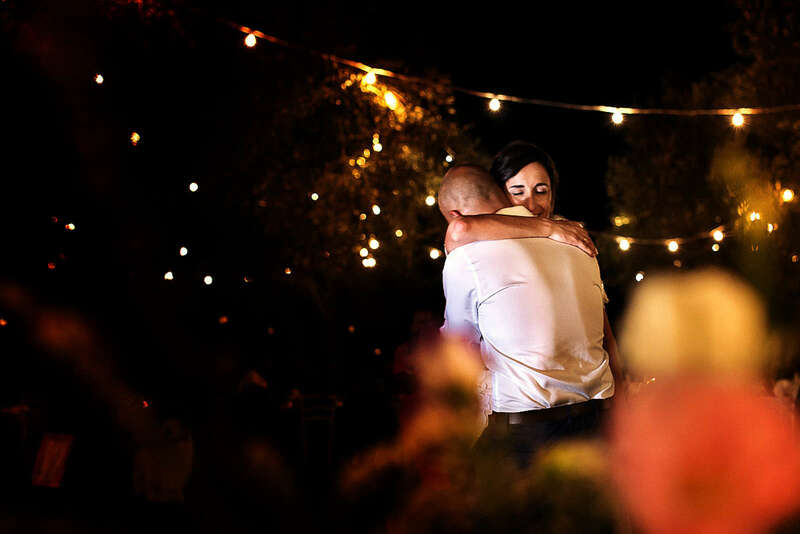 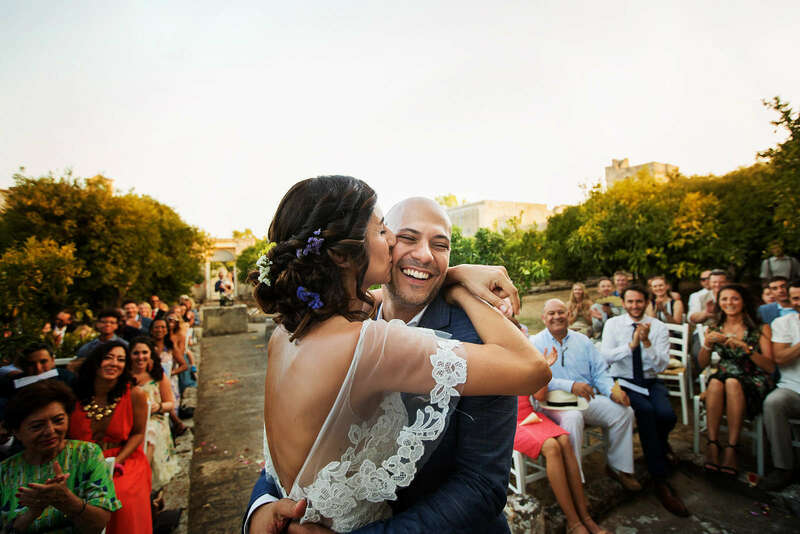 Unforgettable, that’s what Ari and Cristina’s wedding in Puglia is.